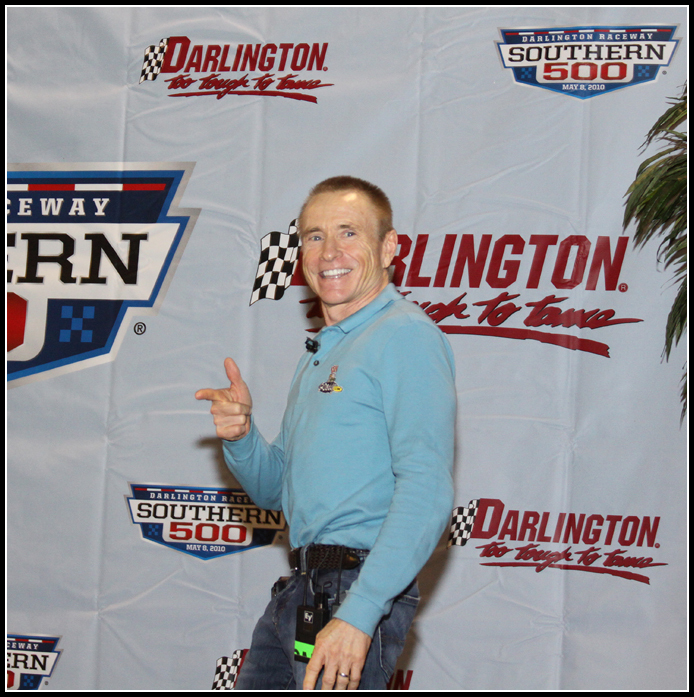 Traveling over to Florence, South Carolina to cover Darlington Raceway’s luncheon with special guest Mark Martin brought back fond memory’s of the past. We as a family when I was a kid would make our annual trip to Darlington for the Southern 500. Those were the glory days of Nascar. It was simple back then… lead, follow or I will move you out of my way and not necessarily in that order either. The normal questions were cover during the session, but two questions stood out over the rest. The first was in regards of Martin’s time in the number 6 vs his current ride with Hendrick Motorsports in the number 5 car. Mark stated he enjoyed both, but during the earlier years it was all about winning championships. Now it’s just simple having fun. A person could write volumes on the expression on his face. He glowed from within. The other question that stood out was when he was asked about who his favorite driver/drivers are. Richard Petty was 1st, but he kept repeating himself on the second one. Cale Yarborough. Now I was grinning ear to ear… as Cale was the first driver I ever pulled for. 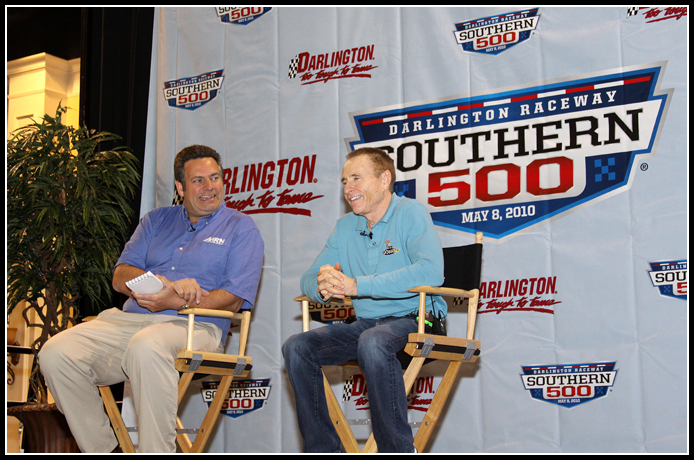 I’ll be pulling for Martin when Nascar returns to Darlington on May 8th.